GFA's leprosy and slum ministries help some of the poorest, most destitute victims of poverty, sickness and despair. Leprosy, known among medical professionals as Hansen's Disease, still affects people today. Every year, around 250,000 people contract the disease. Hansen's Disease is mostly found in developing countries and carries an enormous amount of misunderstandings. Many afflicted with leprosy will find themselves ostracized—even by family members—and left to live in leprosy colonies. In these colonies, sickness and hardship rule. 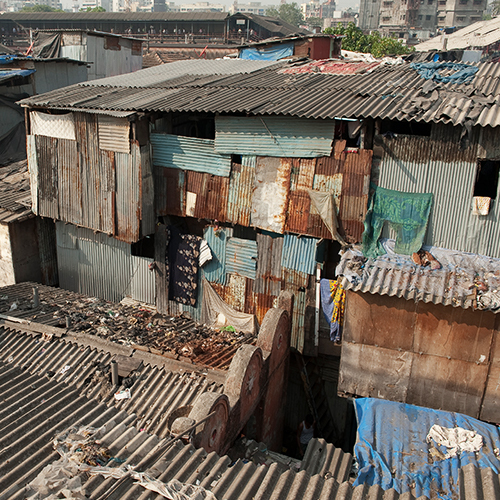 The same goes for the overcrowded areas known as slums, where millions endure squalid and unhygienic conditions. In 2008, UN-Habitat reported that 33 percent of the world's population live in slums—a full third of the world's population. GFA-supported workers and Sisters of Compassion toil endlessly, ministering to the sick and downtrodden in leprosy colonies and in many slums throughout Asia. This month, join us as we lift up these faithful workers and the people they minister to. Many GFA-supported brothers and sisters labor to ensure all can know the healing power of Christ. 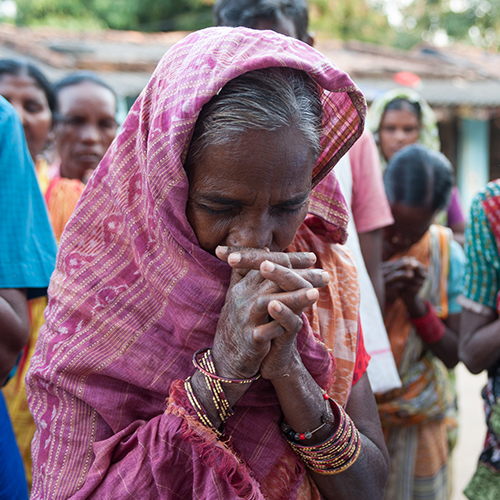 Countless people, whether they are in leprosy colonies or slums, are hurting. For most, their situations seem hopeless. GFA-supported workers minister to these, the suffering and the broken, striving to touch them with God's love. Pray the love of God and His compassion shown by the faithful men and women ministering in leprosy colonies and slums will transform hearts. In leprosy colonies and slums, children suffer alongside with their parents. They face the same discrimination and have the same hopelessness passed down to them. Often, they will beg or scavenge to help bring in extra income for their family. 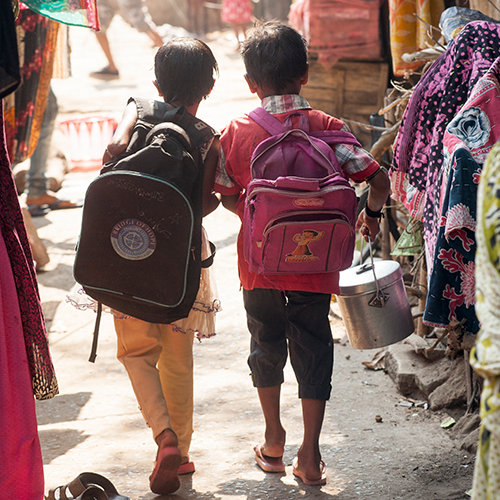 Education can help these children break out of poverty's cycle. GFA-supported workers frequently offer tutoring classes and help open Bridge of Hope centers for children living in slums and leprosy colonies. Pray many more children in these communities will be blessed through education. Many GFA-supported workers are constantly on the move, going from place to place. As they minister, they also risk pushing their bodies too far or catching illnesses. While bringing the love of God to the sick and needy is important, staying healthy is also vital to keep on ministering. Pray our brothers and sisters stay in good health, so they can continue to serve the Lord and administer His love and grace to leprosy patients and those in slums. 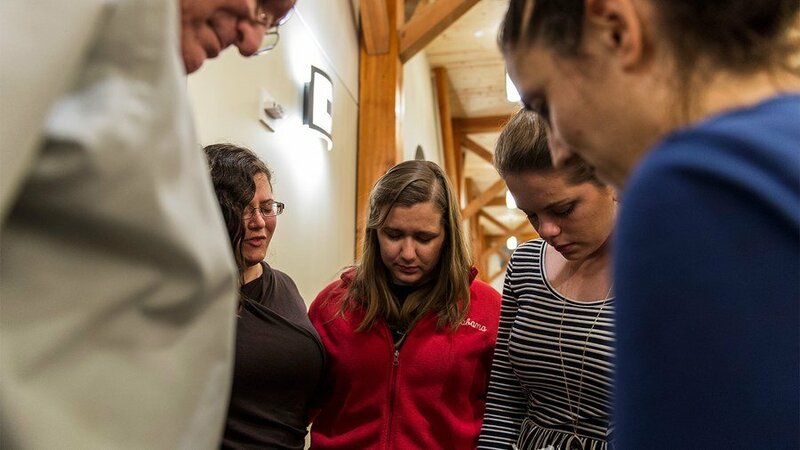 Pray for energy, so they can touch more lives with God's love. In many slums and leprosy colonies, medical supplies are few or nonexistent. In such cases, GFA-supported workers help provide care and medicine as they are able. 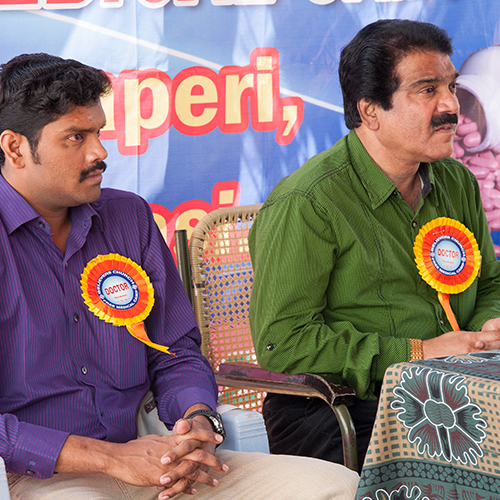 They often hold medical camps to offer treatment and hope for the suffering. Pray God will continue enabling His children to provide medical care. 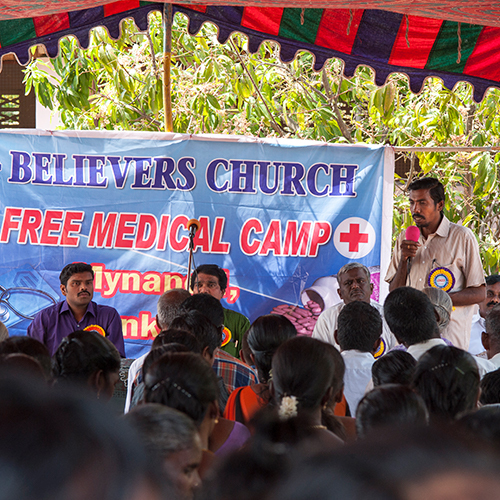 Also pray for medical camps in leprosy colonies and slums to be fruitful. GFA-supported workers often work closely with local officials and medical professionals to improve people's lives. 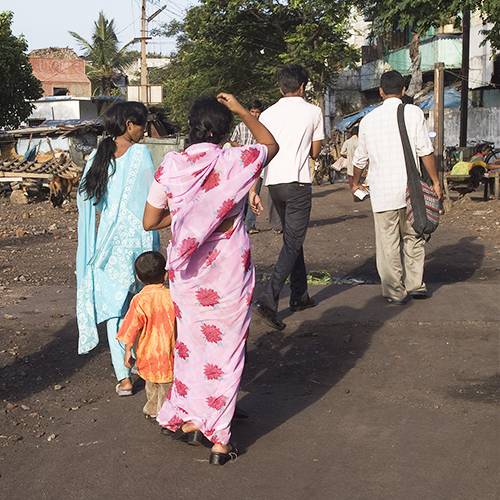 Good relationships with the authorities enable many in leprosy colonies and slums to experience compassion and love. Pray local officials will be blessed by working together with GFA-supported workers.